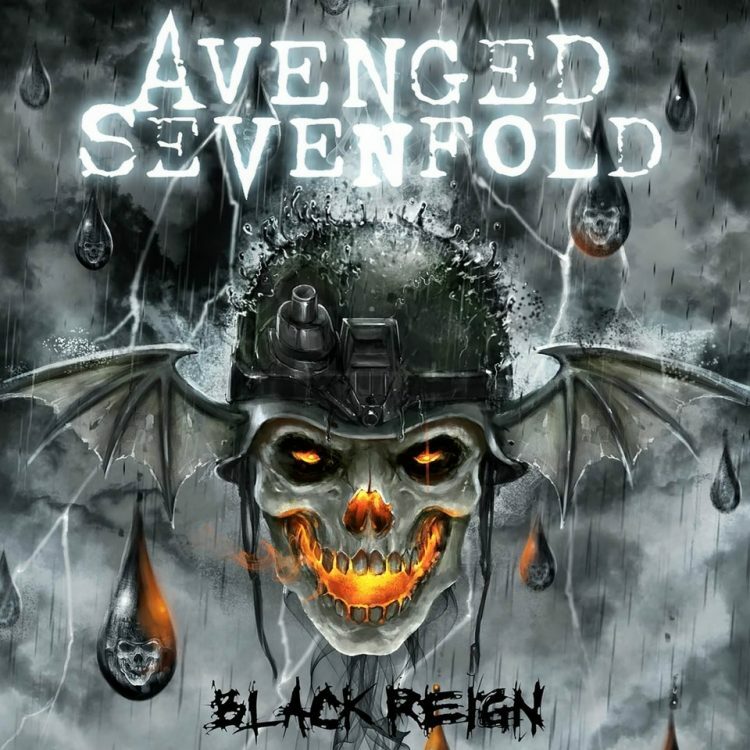 Day 8 Of The A7X Nightmare. 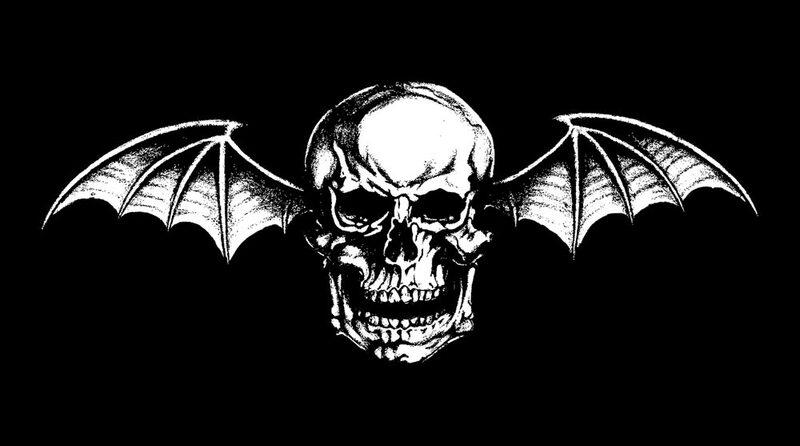 Avenged Sevenfold posted the 8th piece in the puzzle. 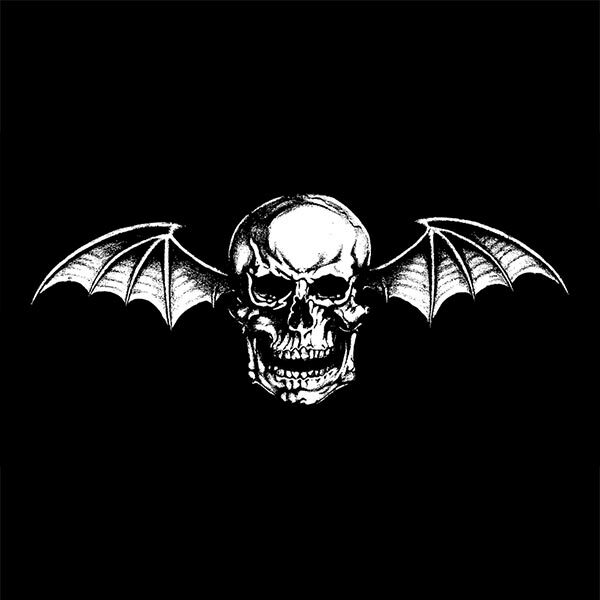 ← Day 9 Of The A7X Nightmare. Day 9 Of The A7X Nightmare. "Bat Country" To Appear In "Guitar Hero: Warriors Of Rock."